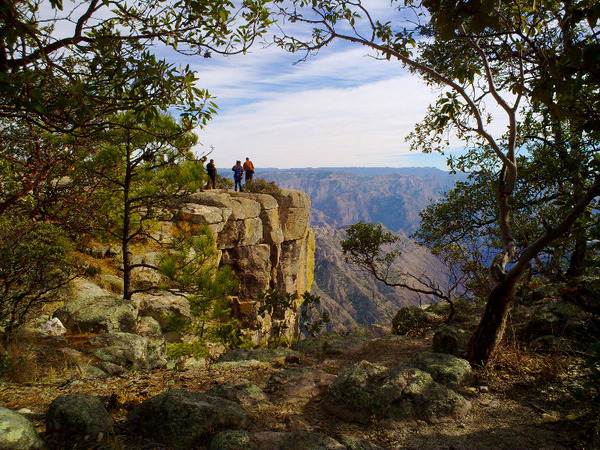 Discover Mexico while trekking in Copper Canyon, from Chihuahua to Los Mochis. 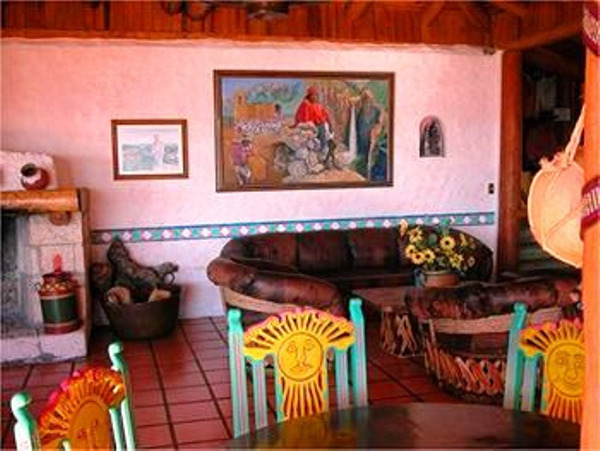 This trip includes a 3 days trek from Creel to Posada Barrancas. 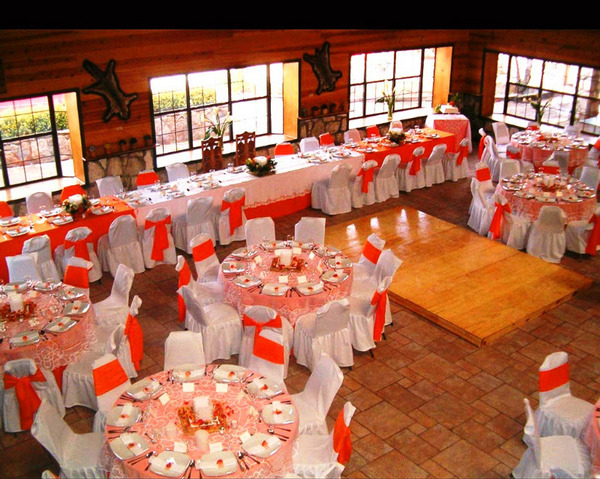 Arrival at Chihuahua Airport and transfer to your hotel. 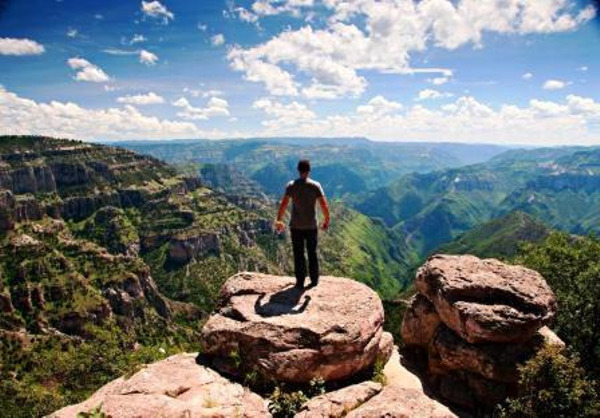 Chihuahua is the cradle of the Mexican Revolution and is located within mountains. 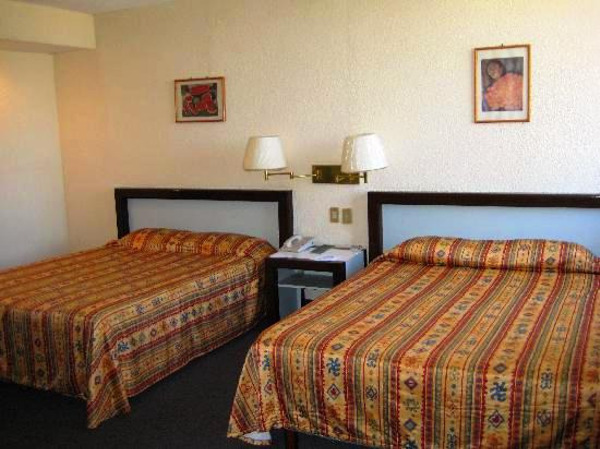 Overnight stay at the hotel Plaza Chihuahua. After breakfast, departure in private transportation towards Cuauhtemoc. 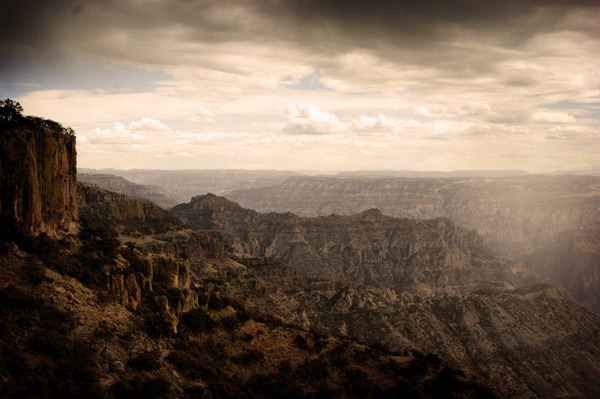 Here, 3 civilizations with completely different cultures coexist: the Tarahumaras, Mestizos and Mennonites. 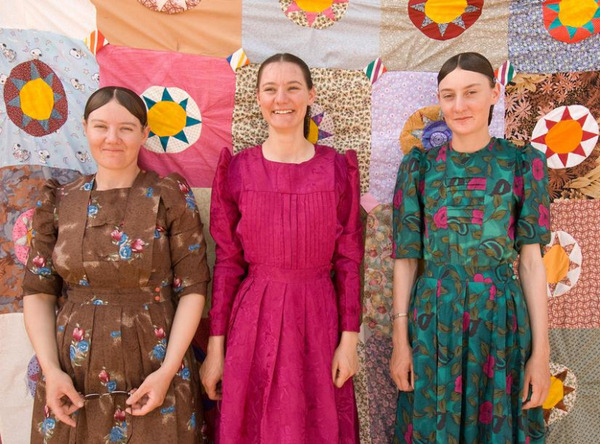 Discovery of the Mennonite community. They speak their own dialect, refuse modernism, the use of weapons and contraceptive methods. They are known for their production of organic products, particularly cheese. 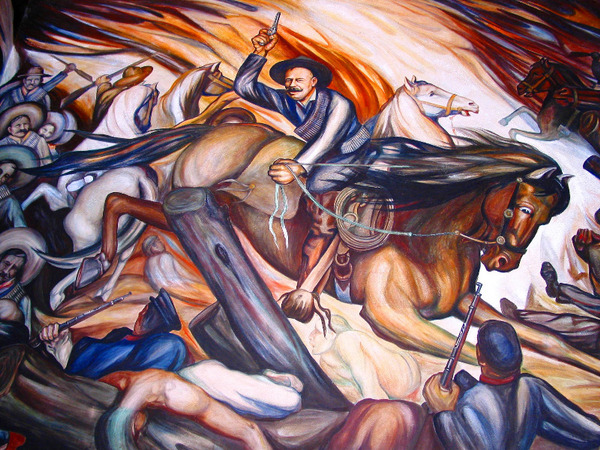 Visit of the Mennonite Museum (not included), of the church and then we head to Creel, city with a far west atmosphere. End of the day at leisure. 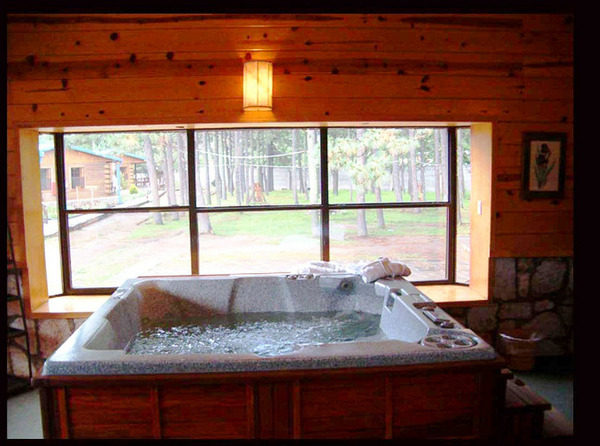 Overnight stay at The Lodge Creel. Day dedicated to the visit of the surroundings of Creel and to the encounter of local communities. We head to the Cusasare waterfalls. The mountains offer very beautiful sights. 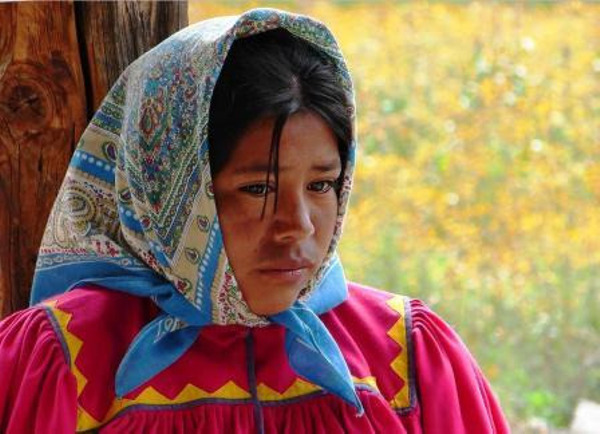 The Raramuri women tirelessly weave the straw to make objects. Silence and fresh air invite us to meditate. 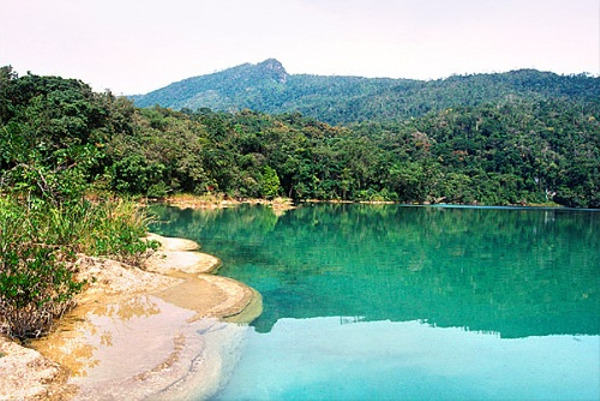 We continue our trip on the Tarahumara territory and stop by Lake Arareko to enjoy the view. After the visit of the Jesuit mission of San Ignacio, dating from the XVIIth century, we stop in the valle de los monjes, to observe an amazing landscape formed of rocks shaped like chimneys and frogs. Finally, we meet the Raramuri people at the San Sebastian cave. We will get to go into their homes to observe their handicraft. We head back to Creel at the end of the day. 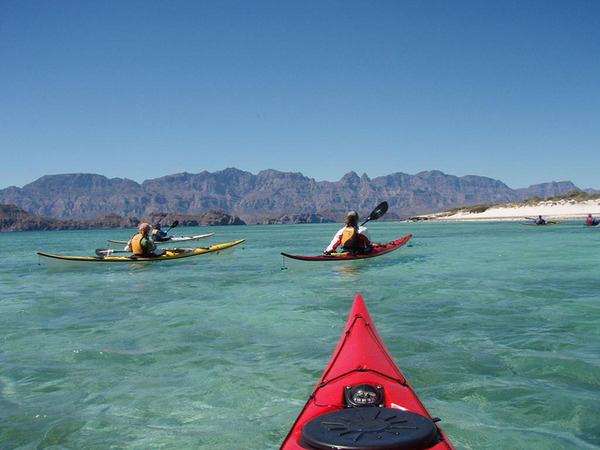 Note: the sites’ entrance fees have to be paid on the spot. 3 days – 2 nights trek. Includes a guide, camping gear, all the meals, carrier and transfers. Possibility to leave some belongings in a safe place during the hike in order to only take what is necessary for the trek. Meeting with our guide at 8 am at the hotel. We’ll have a short briefing and check the equipment before heading to the starting point of our hike (transfer in private transportation, one hour drive). 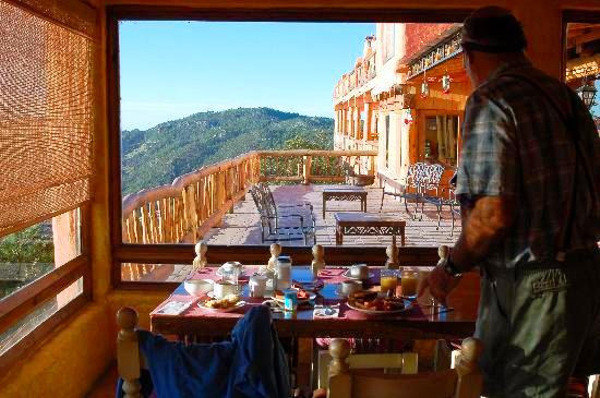 We start our walk on footpaths observing small ranches and Raramuri houses before reaching Tararecua canyon. We continue our walk with a view on two canyons. Lunch break (included). We carefully continue descending on a dry and rocky terrain. We arrive in a valley protected from the wind where we set camp for the night. A great day is waiting for us. We pack up camp and resume our hike in a magical setting. 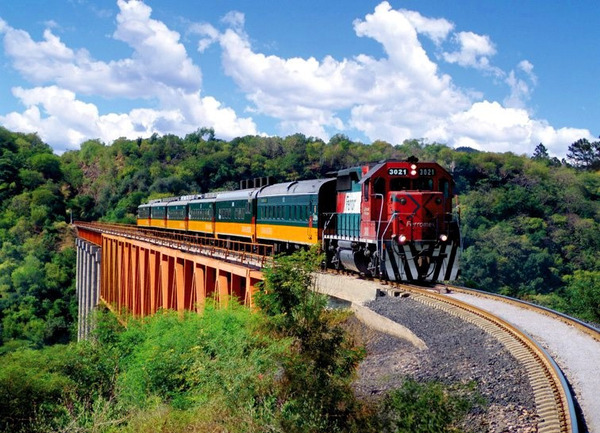 We observe the Tararueca Canyon, the Copper Canyon and the Urique River which turns 90 degrees towards the south. After lunch and a short break, we continue towards the bottom of the canyon, up to the source of the Majimachi tributary. The vegetation becomes luxuriant and we enter a tropical micro-climate. We set camp for the night in El Naranjo. Today we resume our hike. This morning we will have to make one final effort with the ascent towards Mogotabo, located 2300 meters above sea level. 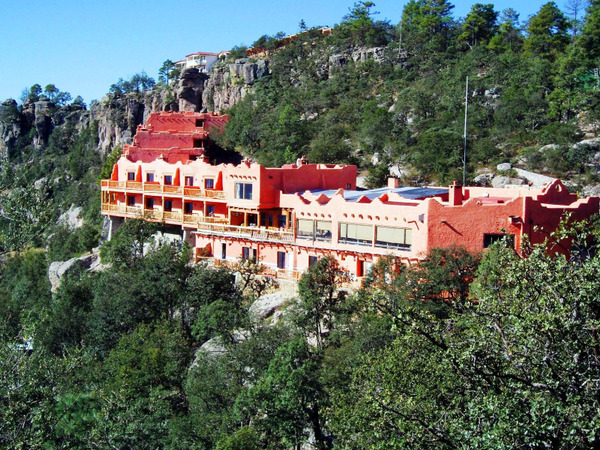 On the way, we observe interesting rock paintings and keep admiring the views of the Copper Canyon. 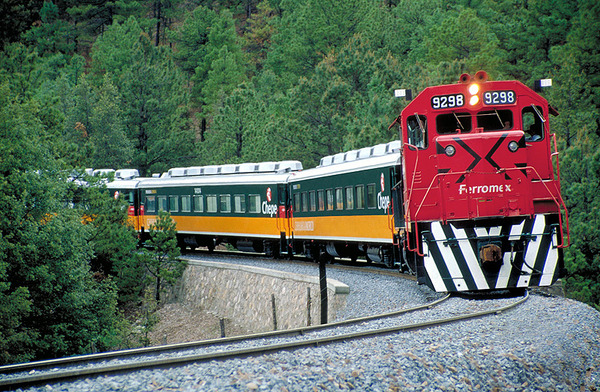 After lunch we arrive at El Divisadero railroad station. 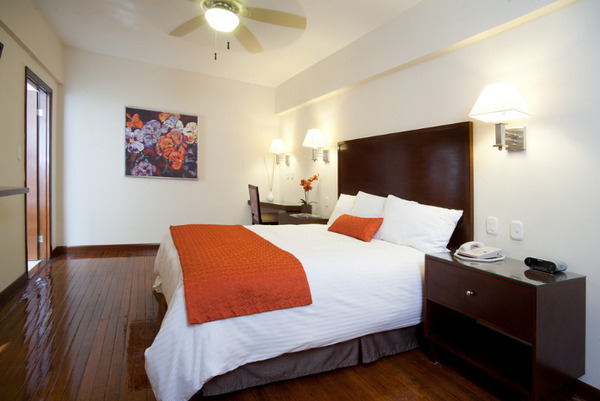 Transfer to Posada Barrancas and check-in at the hotel for a well deserved rest. Transfer to your hotel with a stunning view on the Canyon. Overnight stay at the Mirador hotel. We put on our walking shoes and leave on the trails traveled by Mexican Indians that will guide us during a 2-3 hours walk. We stop at the watchtower called « piedra volada ». Cable car: Divisadero Park features the 3rd biggest cable car in the world. 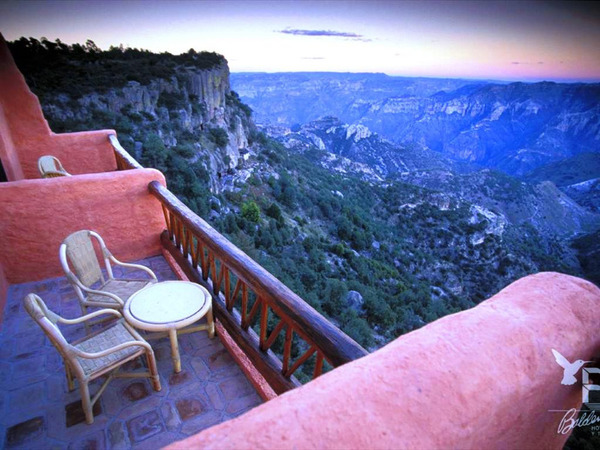 It gives access to a watchtower with a spectacular view above the canyons. Zipline course: a course made of 7 ziplines and of 3 monkey bridges takes you above the canyon. The longest is over 1000 meters long and 500 meters above the ground… Thrills guaranteed! Via Ferrata: you can choose from different Via Ferrata courses at the Divisadero Park. There is one for every level. Departure of train in first class at 13:04. We cross canyons, forests, suspended bridges. This train trip is certainly the most impressive one of the trip. Arrival scheduled at 20:22 in Los Mochis. 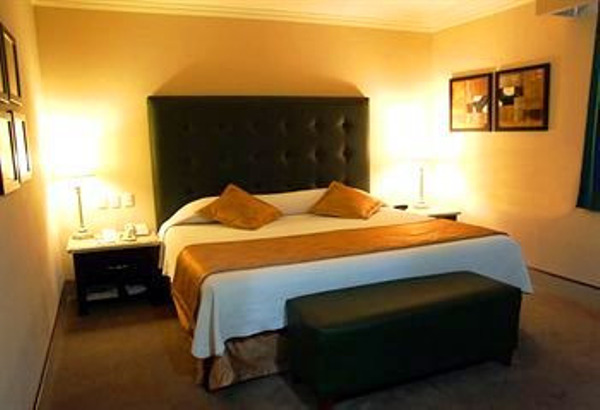 Overnight stay at hotel Santa Anita. Option included : transfer from the train station to the hotel. 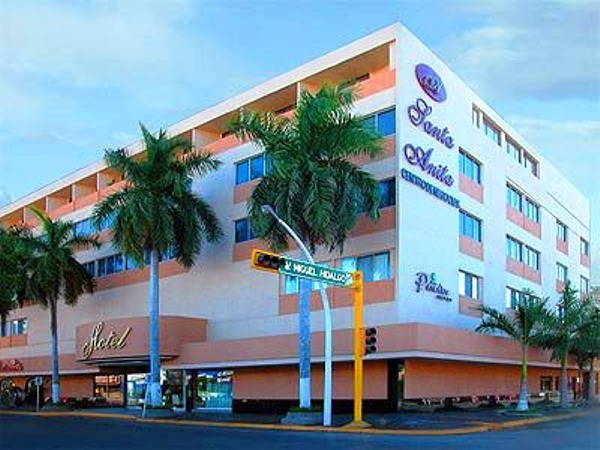 Transfer to Los Mochis International Airport. 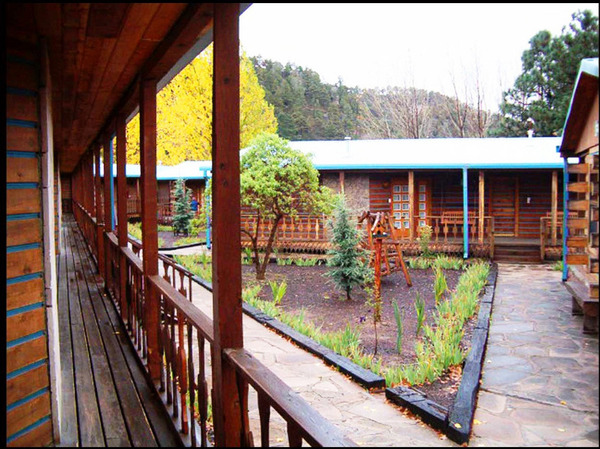 This hotel, situated in the charming village of Creel between pine trees and apple orchards, boasts impressive views of the canyons. 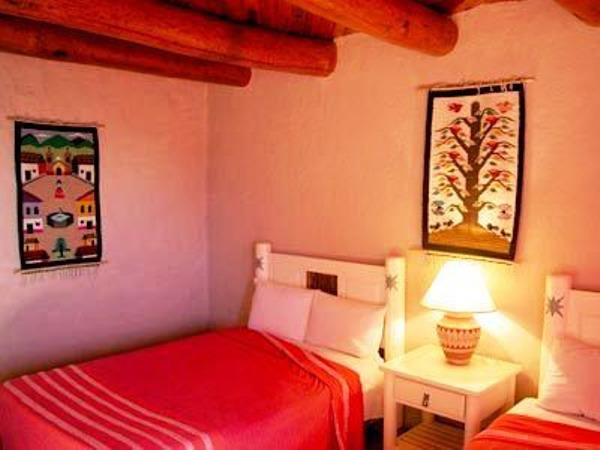 Situated at nearly the highest point of the canyon and poised like an eagle's nest at the canyon's edge is the Posada Barrancas Mirador Hotel. 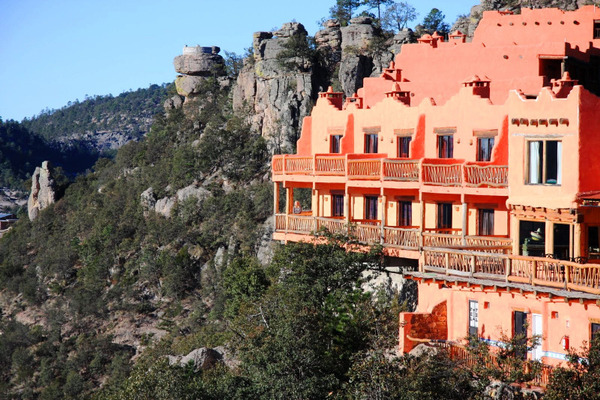 This deluxe hotel overlooks the awe-inspiring scenery from the rim of Copper Canyon and is surrounded by pine trees, appearing almost to be "etched out" of the natural rock itself. 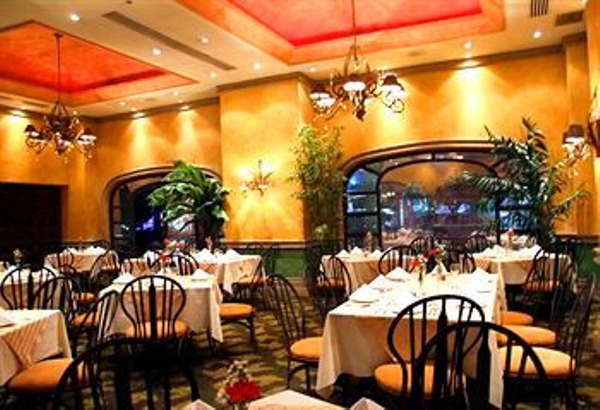 This luxury hotel has a gourmet Mexican cuisine restaurant and excellent seafood dishes. 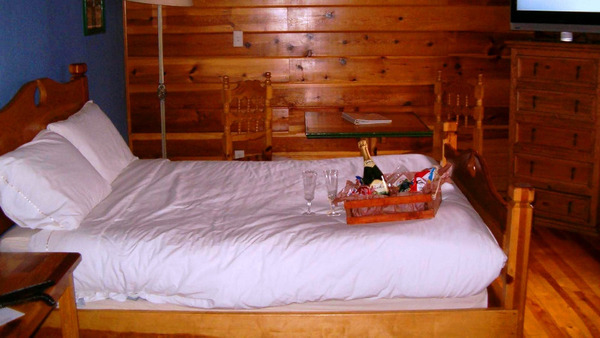 Rooms are modern and decorated with wooden furniture.